Are you currently searching for casement windows that are energy efficient, easy to clean, and fully customizable to meet your preferences? If so, turn to the window replacement experts at Next Door & Window to successfully trade out your old, worn-down windows for modern, eye-catching upgrades. A family tradition since 1947, we have helped homeowners throughout the Naperville, Illinois, area improves their homes, thanks to our reliable workmanship and several key benefits offered by our products. 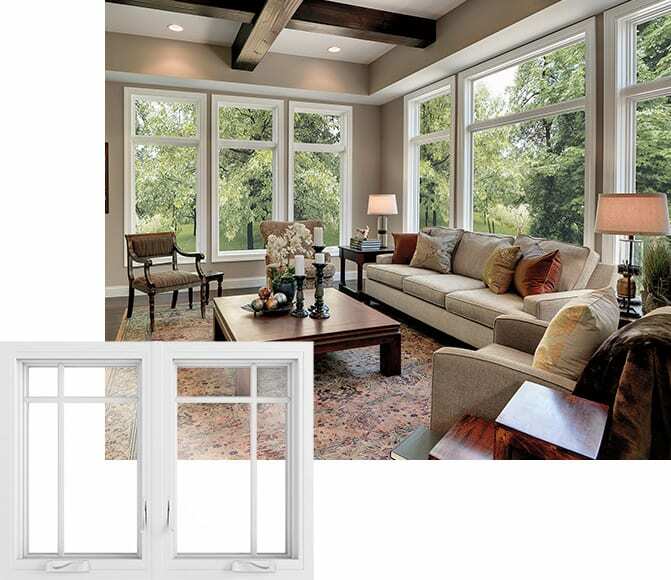 At Next Door & Window, the quality of our fiberglass, vinyl, and wood casement windows is never a concern. That’s because our windows are supplied by some of the most recognizable names in the industry, including Sunrise Windows, Infinity by Marvin, and Marvin Windows. These outstanding windows come with manufacturer warranties, and a five-year labor warranty is included with any of the work we complete at your residence. 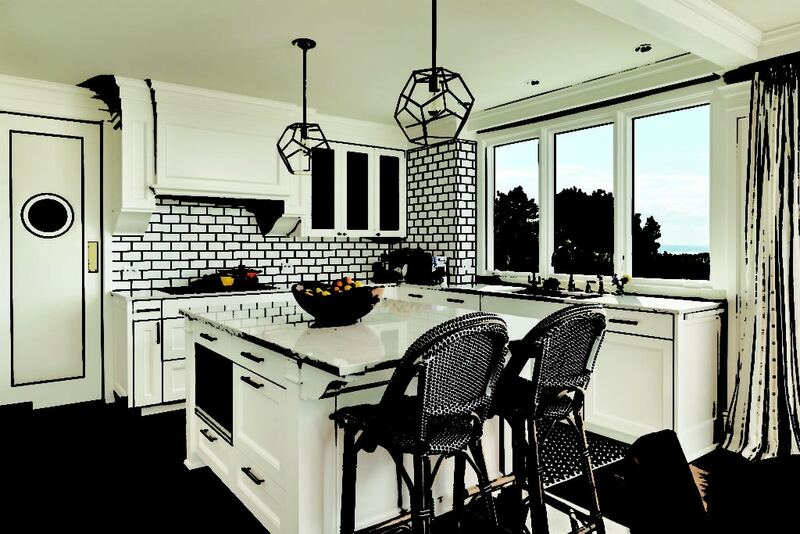 To learn more about the casement windows we professionally install for our customers in Naperville, IL, or any of the surrounding areas, contact us today. When you do, be sure to inquire about our flexible payment options.